Well, if Mr. Shakespeare, says so, then it must be so. We are not erudite enough to tackle Hamlet, Macbeth or even Midsummer Night's Dream (although an incredibly gifted teacher from Stratford, Ontario has created a series called Shakespeare for Kids - Shakespeare plays adapted for children to perform. So, we looked for a dramatic experience a little closer to home. 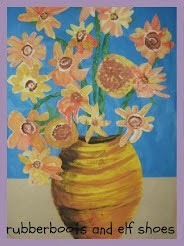 After I read the story a few times, and we retell it a few more times, we are ready for our moments in the spotlight. We need a Max. He will need a crown. Luckily there is one in the dress up area. We need a mom. She makes soup. We will need a bowl and spoon. And we need wild things. Got that covered. Oh, and maybe a narrator - someone who doesn't feel that any of the other roles are just right for them - at this point in their career - don't want to be typecast or anything. And a couple of people for sound effects .... and props. And the story begins with the entire cast sitting in a circle. Well, you know the story that the narrator reads/tells. Max gets a little out of hand and speaks rudely to his mother and then threatens cannibalism. He has to go to his room and figure out a better way to do things. Usually both actors are very gifted in these roles. But Max gets it all under control. He sends those wild things to bed, no supper. Max explores another arena of emotion - introspection. How is he going to show that he is lonely and wants to go home? 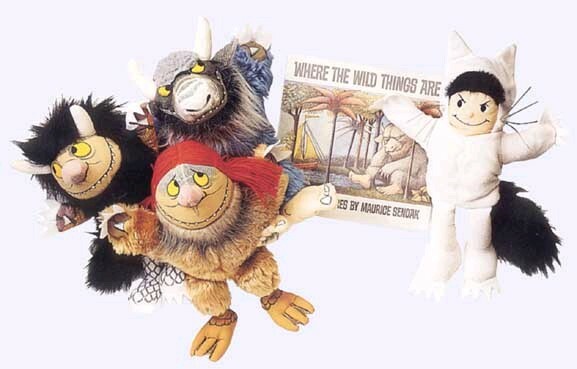 Back to the wild things. They get to show their terrible eyes and claws again - this time with a tinge of sadness. Private boat, tumbling ocean and walls of Max's room. Props manager quietly puts soup bowl and soup in the room. The soup is hot and all is peaceful. I have a toy Max and some Wild Things for replaying the story and for those who want to check out their directorial skills. 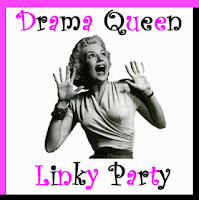 Link up with Barb at Grade ONEderful with your drama queen adventures - have your fifteen minutes of fame! ps I really hope that you sang the post title with ABBA flair. 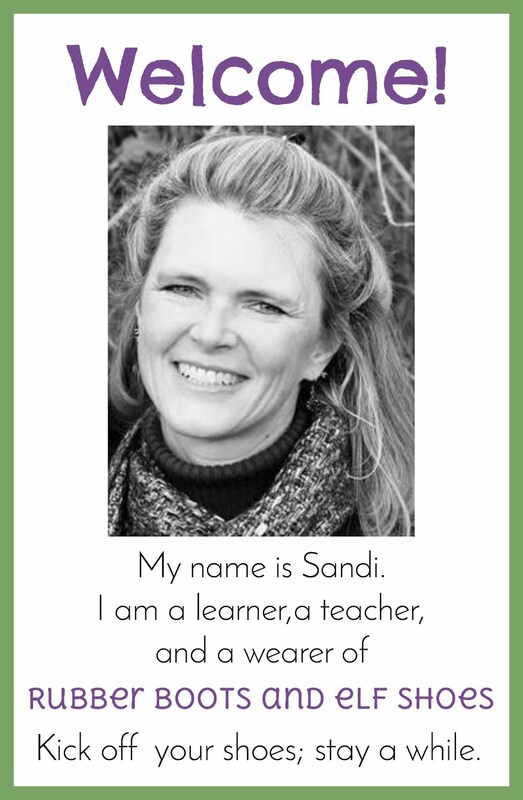 I LOVE that, Sandi. You've truly inspired me! I got a chuckle out of reading your funny descriptions, too. LOL! Love this post!! Thanks for sharing! 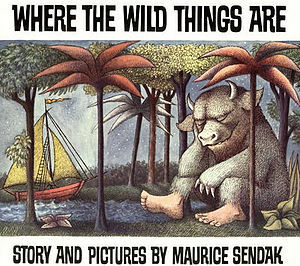 Where The Wild Things Are is one of my favourite stories! I like to reverse the story and have the mombe the one who travels to the wld things. The children then have to use expert knowledge of moms to create a new version of the story! Is mom able to tame the wild things? What a funny post. 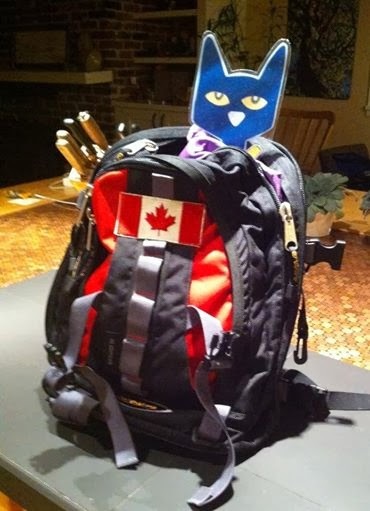 :) So glad you stopped by my blog, now I am your newest follower. Not only did I sing the title but if it wasn't so late, I'd watch Muriel's Wedding (know it?) Anything Abba always reminds me of that movie.